Please take a look at this brief article from CNN that highlights some of the great work our colleagues at the UK Green Building Council and WWF have achieved in setting ambitious green building targets for the residential sector. The Romania GBC is working together with UKGBC and the other GBCs of Europe through the Europe GBC Network to encourage effective legislation to reward energy efficiency and environmental responsibility in construction. The desire to obtain internationally recognized green building certifications has clearly increased significantly over the last couple of years. Investors and Developers of all building types have taken action to earn a certification or, at least, made serious inquiries to the RoGBC or its members on how to achieve a certification. The RoGBC provides support for the green building rating schemes supported by the World Green Building Council. The two most prominent on the Romanian market are the LEED rating tool and BREEAM. Recently, we have seen the addition of a project targeting the German Sustainable Building Council’s DGNB building certification. It is our belief that all are valuable tools to promote sustainable construction and that our best service to our members will be to facilitate the highest levels of achievement in these systems. We have chosen to support more than one rating tool simply because 1) each are very useful and effective tools ans 2) each has relevance and popularity with different investors, companies, building types, industries, etc. and 3) we, as an organization, feel we can add valuable assistance to projects regardless of the rating tool chosen. The RoGBC Certification Task Group is seeking member company representatives to assist us in ensuring that these rating tools continue to develop and improve their relevance for the Romanian market. Representatives would have a place on the Certification Task Group – under the direction of RoGBC Director Gabriel Hyde – and can be involved in sub-task groups related to specific rating tools (LEED, BREEAM, DGNB, etc.) as appropriate. Volunteers should be willing to commit a minimum of 10 hours per month of assistance and be familiar (or be willing to quickly get familiar) with the rating tools described above. The RoGBC Certification Task Group will hold an information session on March 7 at 3pm at the RoGBC office. Please send an email to info@RoGBC.org indicating your interest in participating or call our office for more details. The objective of Redescoperă Sinaia Association is to position the city of Sinaia domestically and internationally as the preeminent elegant, charming and “green” town in Romania, with an unparalleled quality of life, and cultural & entertainment offer. 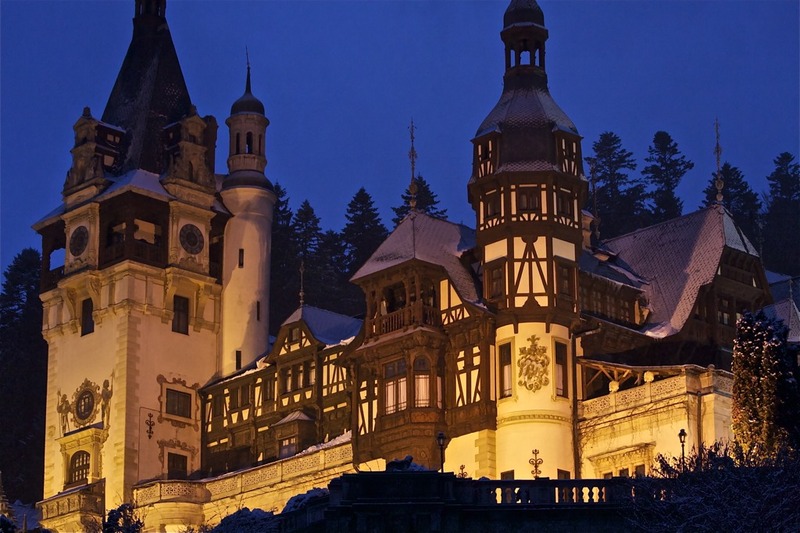 The Association proposes the reconnection with the history, culture and oldtime charm of Sinaia. The events organised until now focused on activities like the City Tour and culinary programs, homemade traditional bread or pickles. For more details please follow up the future offers of the association. Rediscover Sinaia on facebook, or contact office@redescoperasinaia.ro.